Save the date for the consecration of our next bishop! The liturgical color for the day is red. Official invitations and links to tickets will be sent in May. For diocesan and other related events, please see the diocesan website . 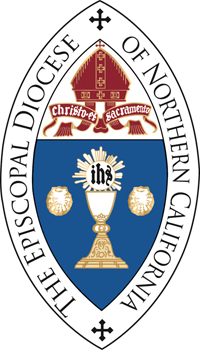 We are pleased to share that we have received notification from Presiding Bishop and Primate Michael B. Curry and registrar of General Convention, the Rev. Canon Michael Barlowe, that Bishop-Elect Megan Traquair has received the required majority of consents in the canonical consent process detailed in Canon III.11.3. 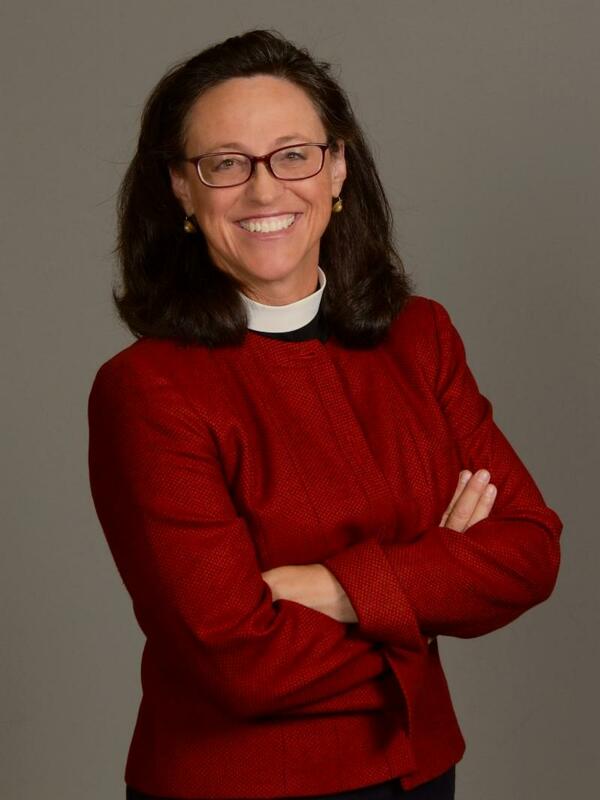 Read the full Episcopal News Service announcement here .